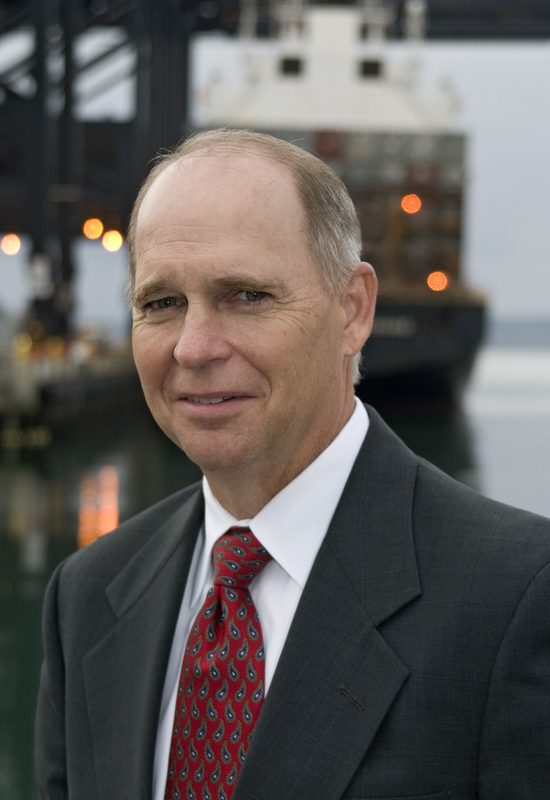 The American Association of Port Authorities (AAPA) – the unified voice of seaports in the Americas – today said its members would push for full funding of critical freight mobility provisions in legislation that Congress is expected to finalize this fall, known as the surface transportation bill. The Senate in July passed a six-year transportation bill, the DRIVE Act (H.R. 22), and the House will begin deliberations this month. AAPA’s “Freight: Keep it Moving” campaign (#FreightKeepItMoving) will activate industry leaders and educate lawmakers from key Congressional districts about the importance of landside infrastructure at U.S. seaports, which are increasingly vital for job creation, global competitiveness and the health of the nation’s economy. According to a recent report by Martin Associates of Lancaster, Pa., U.S. seaport cargo activity in 2014 sustained more than 23 million jobs and generated $321 billion in tax revenue. In addition, the total value of maritime activity related to America’s seaports last year reached $4.6 trillion, or 26 percent of the total U.S. economy, an increase of 6 percent since 2007. Much of this economic activity was generated by $6 billion worth of goods moving through U.S. seaports on a daily basis – a level of freight mobility threatened by increasing congestion and a lack of federal support for infrastructure. In the AAPA’s 2015 “The State of Freight” report, one-third of association members said that congestion at landside connectors over the past 10 years had caused productivity at their port to decline by 25 percent or more. Nearly 80% of AAPA’s U.S.-member ports require at least a $10 million investment in their landside connectors through 2025; 31% require over $100 million. AAPA members identified $28.9 billion in needed landside freight infrastructure investments in the next decade. AAPA leaders say they will raise awareness about the risks posed by failing to fund programs that benefit connections such as railways, roads, bridges and tunnels. The DRIVE Act includes $11.7 billion for a new National Freight Program and $2.1 billion for a new Assistance for Major Projects Program. The DRIVE Act also authorizes $200 million annually to fund a multimodal Freight Investment Grant Program.